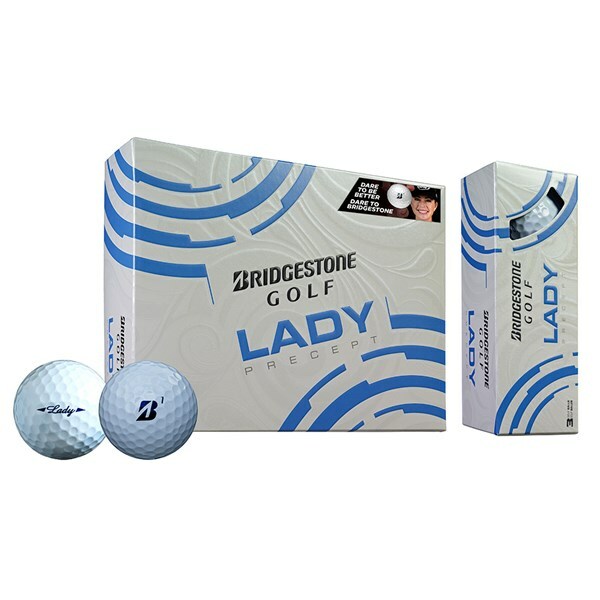 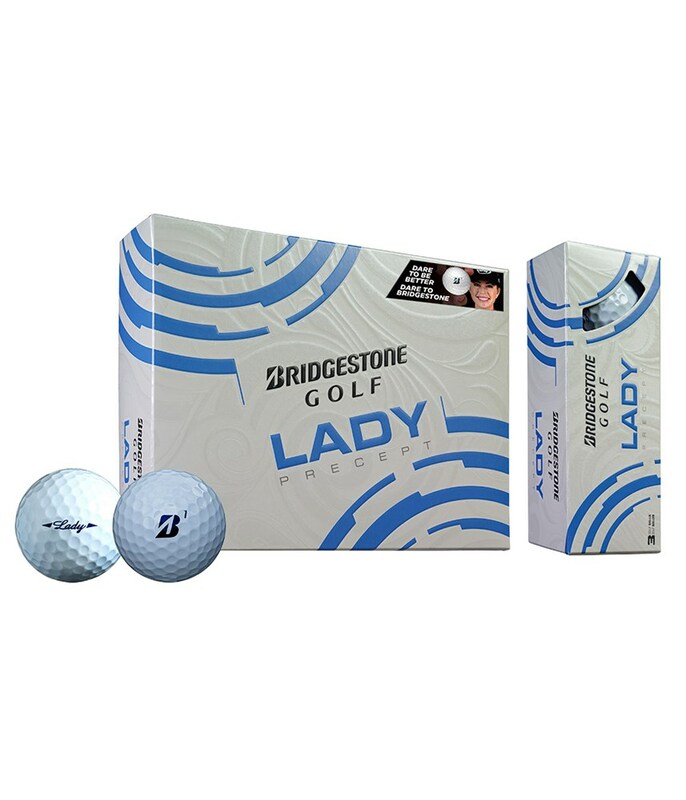 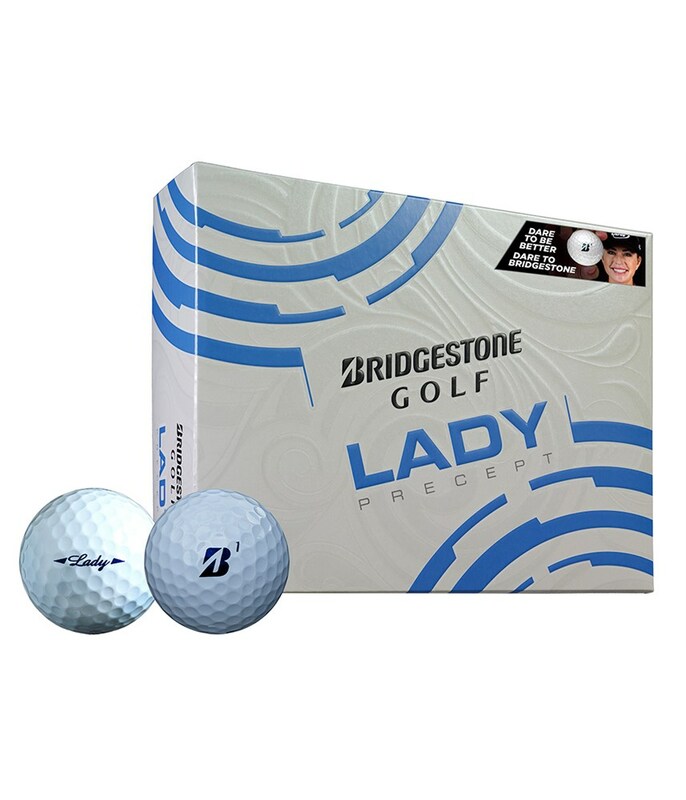 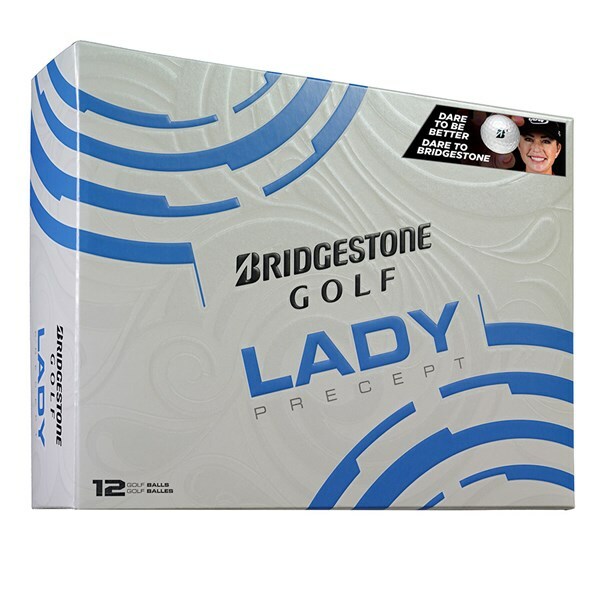 The Bridgestone Lady Precept White Golf Balls have been developed to give lady golfers with moderate swing speeds a higher launch with low spin off the tee for increased carry distances and a responsive feel on and around the greens. 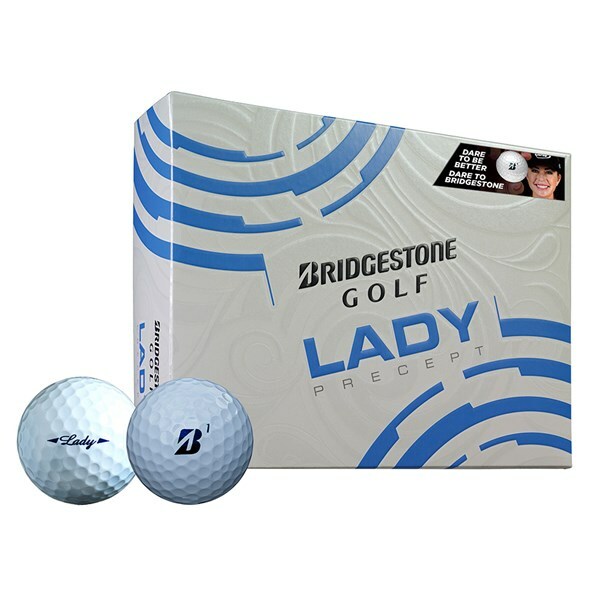 Bridgestone have used a super soft compression core and a 330 seamless cover technology on the Lady Precept golf ball. 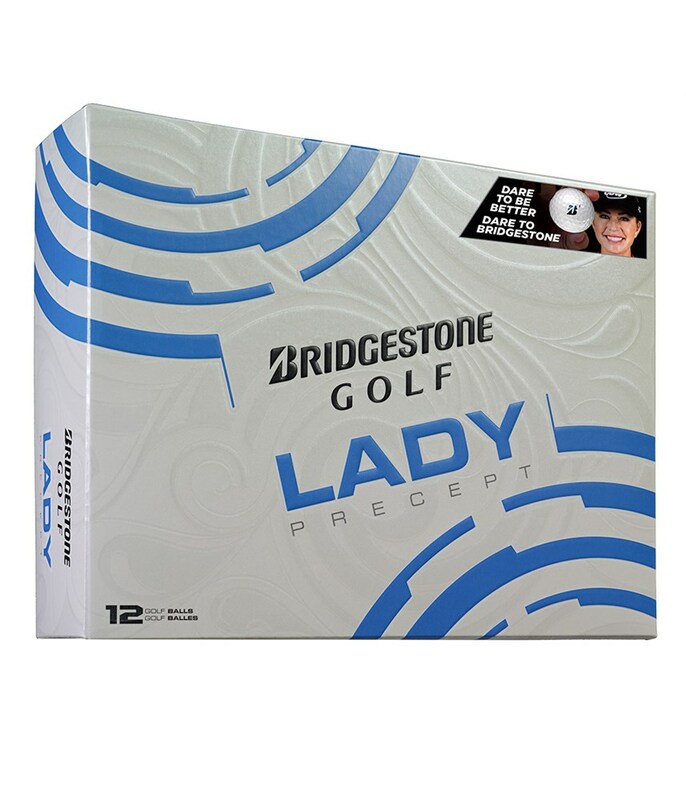 This is what gives it the all round performance that will amaze all levels of lady golfers.